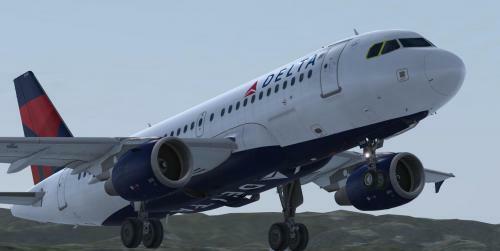 My name is Arturo and i thanks you for your A319 Delta repaints. 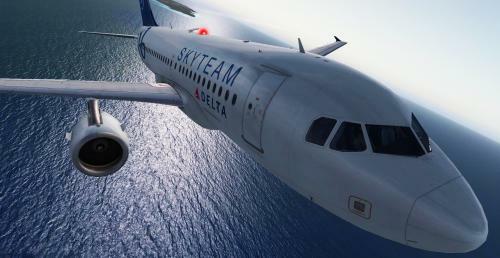 I ask you if you would have time for making some A320 Delta repaints. 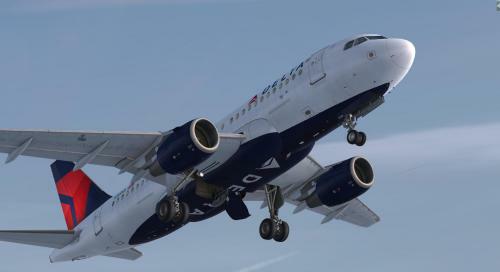 I agree, I love your A319 Liveries. 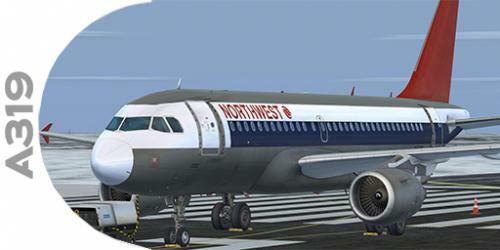 Some Northwest A319, and A320 liveries would be amazing too.